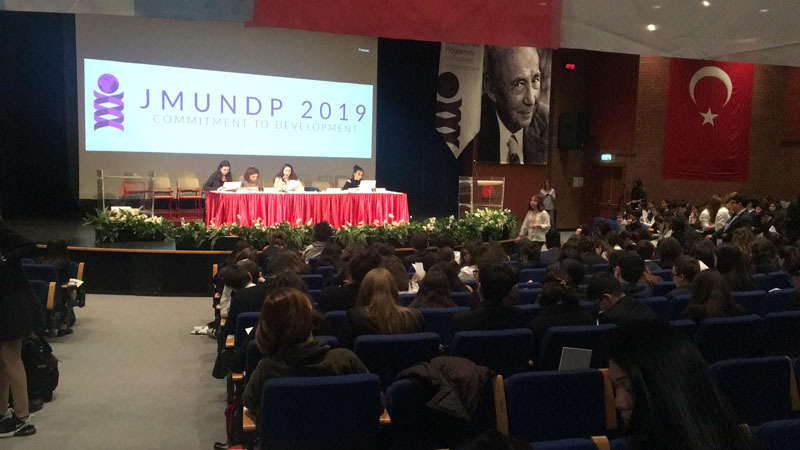 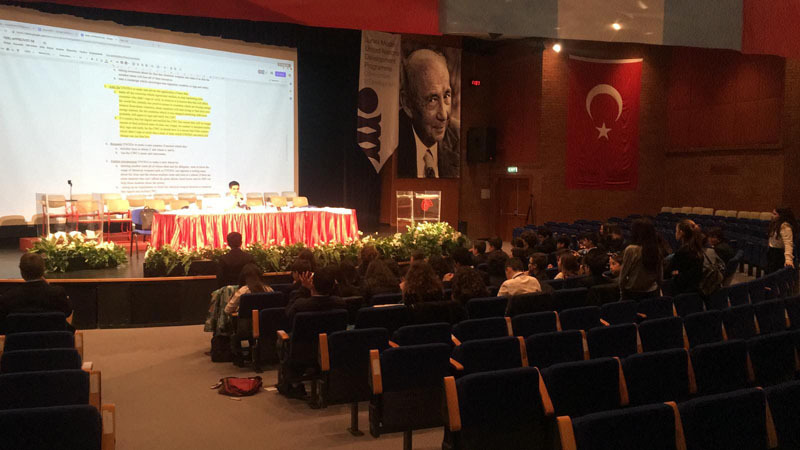 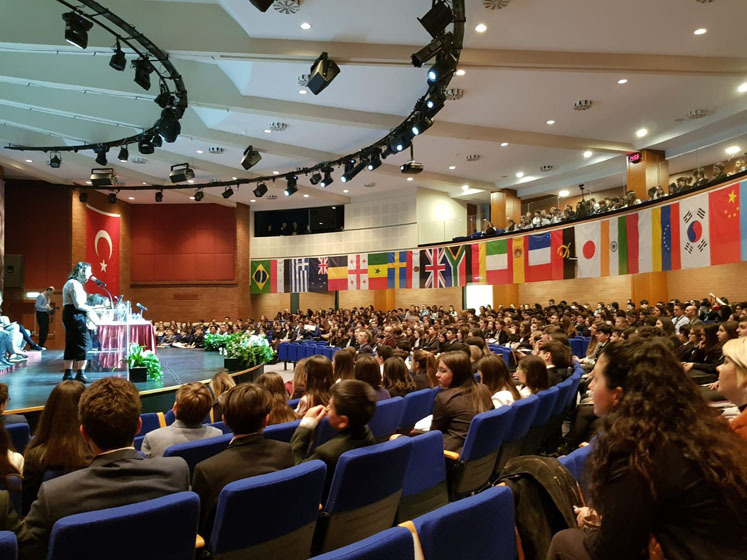 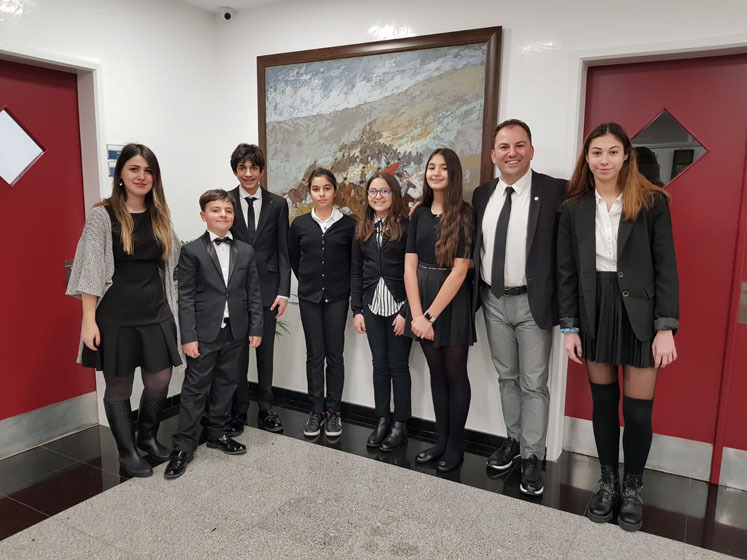 On 15-17 March, seven Irmak students made the trip to Koç Schools for the Annual Koç JMUN Conference: Emir Alexander Atabek, Melis İrem Aybar, Lila Naz Erdoğmuş, Naz İşleyen, Yağmur Aksel, Kerem Bayındır and Buse Özkan. 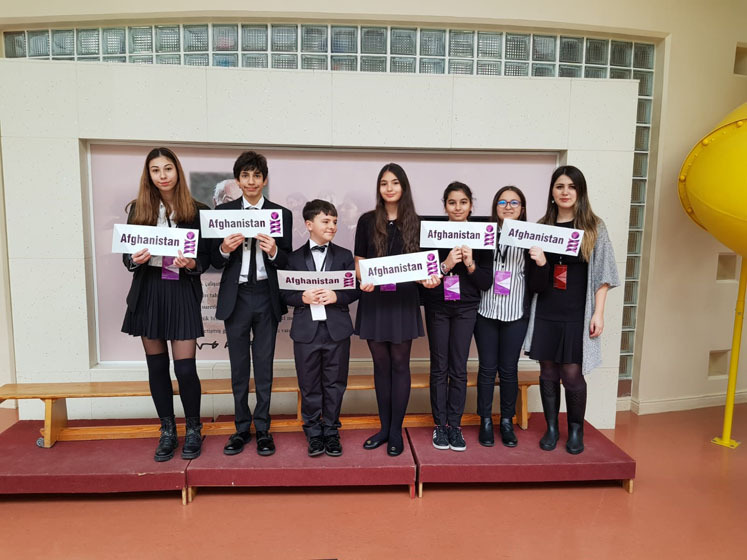 The Irmak students, representing Afghanistan, along with their peers from other schools, engaged in lively discussions and debates about problems relating to this year's conference theme, “Promoting the Sustainable Development Goals Around the Globe”. 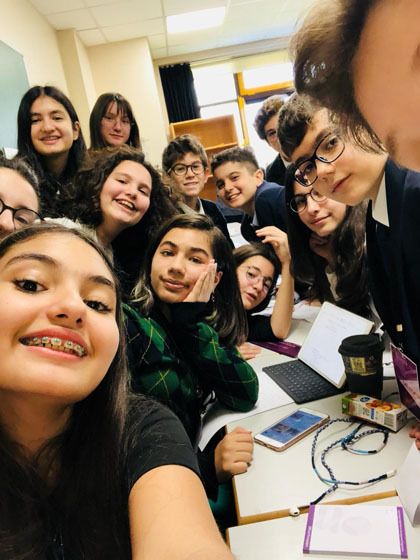 This page was created on 19.3.2019 11:37:12 and has been visited 32 times.